Steve Ronnebeck lost his 21-year-old son, Grant, in 2015. 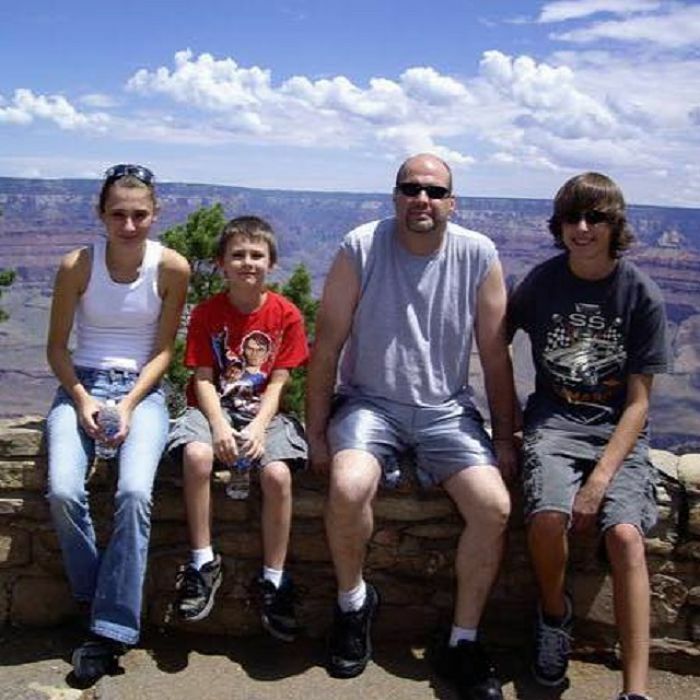 Grant was shot & killed by an illegal immigrant over a pack of cigarettes. The illegal, Apolinar Altamirano, was a “DACA recipient, convicted felon, member of the Mexican Sinaloa Cartel,” and an “Obama dreamer,” according to Ronnebeck’s institute which promotes “strong border protection policies” and advocates for Angel Families. Mr. Ronnebeck knows his son’s death could have been prevented with enhanced border security & a wall. Because of that, he joined with triple-amputee vet Airman Brian Kolfage to fund & build a wall on our southern border. Ronnebeck serves on the advisory board of Kolfage’s “We Build the Wall” organization. Airman Kolfage has raised over $20 million to build a wall on private lands adjacent to the border. Ronnebeck appeared on Sean Hannity’s special about Angel Families last week. In the broadcast, he slammed Nancy Pelosi & Chuck Schumer as hypocrites for saying they wanted a wall in the past, but not supporting one now that President Trump wants one. He described their behavior as “disgusting,” and later in the segment held up a memorial placard of his son & exclaimed, “Is this manufactured?” referring to Pelosi & Schumer saying that Trump had “manufactured a crisis” on the border during his address to the nation last Tuesday. Several Angel Moms, including Mary Ann Mendoza who is also on Airman Kolfage’s advisory board, went to Pelosi’s office this week. Nancy wouldn’t come out to meet with them. 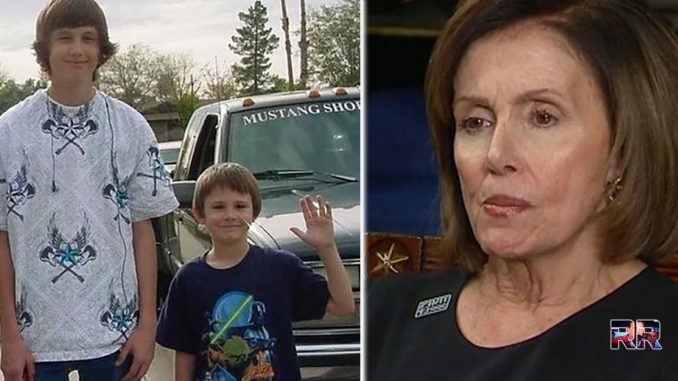 Mr. Ronnebeck is correct, Chuck & Nancy are hypocrites, and they are behaving disgustingly as is the mainstream press for not covering Angel Families seeing that so many Americans have lost loved ones because of illegal immigrant criminals. How many more parents have to lose their sons & daughters to criminal aliens? Enough is enough. Share this if you support Mr. Ronnebeck & want the wall! in order to save others!